Siva Ratri - This Sunday! ~ The Toronto Hare Krishna Temple! Siva Ratri - This Sunday! This Sunday, March 10th, we will be celebrating Siva Ratri. Siva Ratri literally translates as, "the Night of Lord Siva". Lord Siva is described as the greatest Vaishnava (devotee of Lord Krishna). 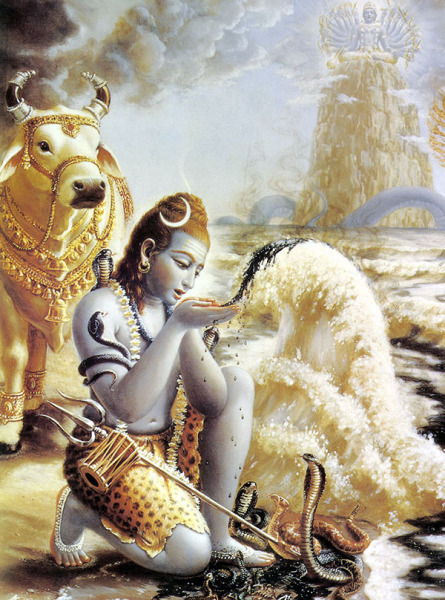 This Sunday, we will learn more about the great qualities and pastimes of Lord Siva. We hope that you can join us this Sunday for this occasion! Please post the details. Thanks.